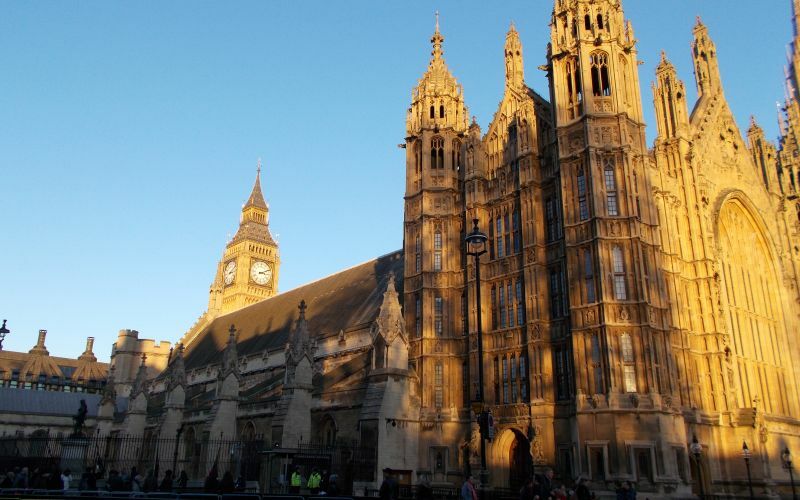 Leading activists appalled by the prospect of another five years of attacks on disability rights and equality – following the election of a majority Conservative government – are working on plans to set up a new national organisation of disabled people. They want to bring disabled people’s organisations and disabled activists together under a non-party political umbrella, funded by membership fees and with elections to a steering group or executive. 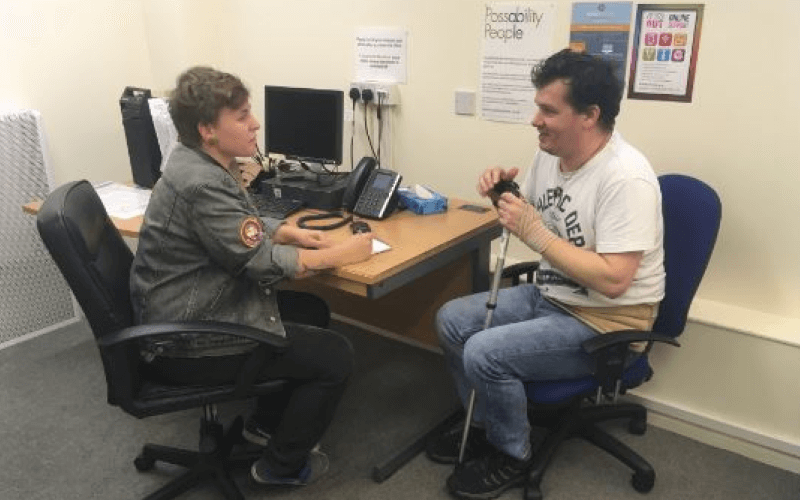 The idea came from conversations between disabled bloggers and campaigners on social media, in the wake of last week’s general election results. One of the disabled activists involved in the discussions, Gail Ward, said that such an organisation would provide “a platform for all to feed in and act as a collective, giving us more bargaining power and a voice that every individual disabled person can get behind”. Another, Debbie Sayers, said in a blog that disabled people “as a community need to use our assets collectively, we need to come together to pool our resources”. Among the Conservative manifesto commitments that could cause a regression in the rights of disabled people over the next five years include plans to scrap the Human Rights Act – with the potential loss of key protections under a replacement bill of rights – the party’s failure to pledge to fill the social care funding gap, and its commitment to further funding cuts, including slashing social security by another £12 billion a year. He said that a new national, membership-based organisation, with a proper constitution, would be “a strong way to ensure the voice of disabled people in politics, in civil society, and in the media”, and would provide a “credible, mature and accountable voice for disabled people on the national stage”. He believes that such a body could work alongside existing disabled people’s organisations, and anti-cuts grassroots groups such as Disabled People Against Cuts and Black Triangle. It would carry out “constructive policy work and campaigning in all areas, not just political”, including work “to protect the social security that so many disabled people rely on”, but also in areas such as inaccessible town centres, healthcare inequality and disability sport, and would have “the data and policy work to back it up”. Barnett-Cormack told Disability News Service that there had been an “enthusiastic response on social media and in blog comments” to the idea, although he accepted that not everyone was in favour of setting up a new organisation.